I keep trying to design a knitted doll, its so hard to get the character and expression right. 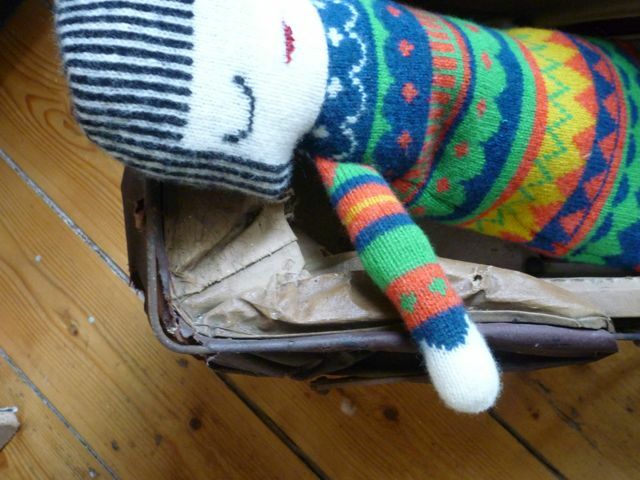 This is my dolly so far - she is nearly there but not quite. I hope to have her ready for Mid Century modern which I am taking part in in March, sharing a stand with Liz ( dicky bird ) which should be fun.....if I am ready!